We have questions! What’s data is being collected? 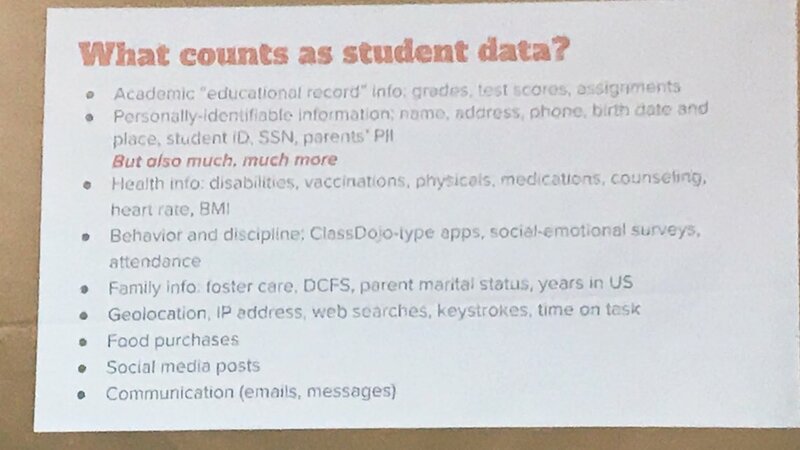 What control do parents have over their children’s data? Parent sharing the importance of citing laws when pushing for your child’s privacy at school. 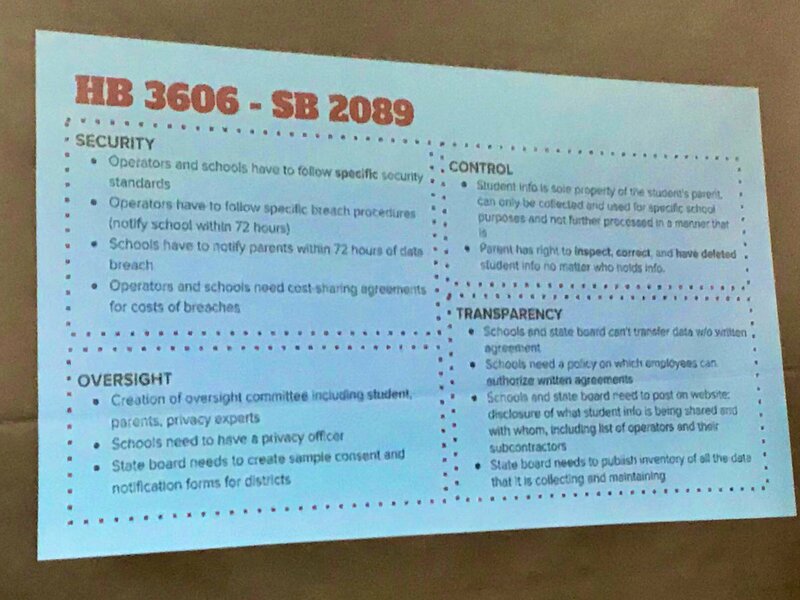 Consider adding #StudentDataPrivacy training for admin and staff to your school’s Continuous Improvement Work Plan (CIWP)! 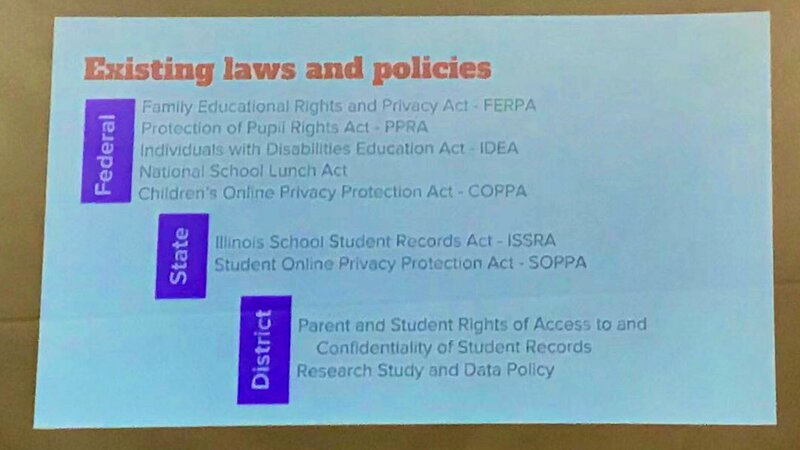 Discussion: All #CPS students have and use a Google account. How do parents feel about that? 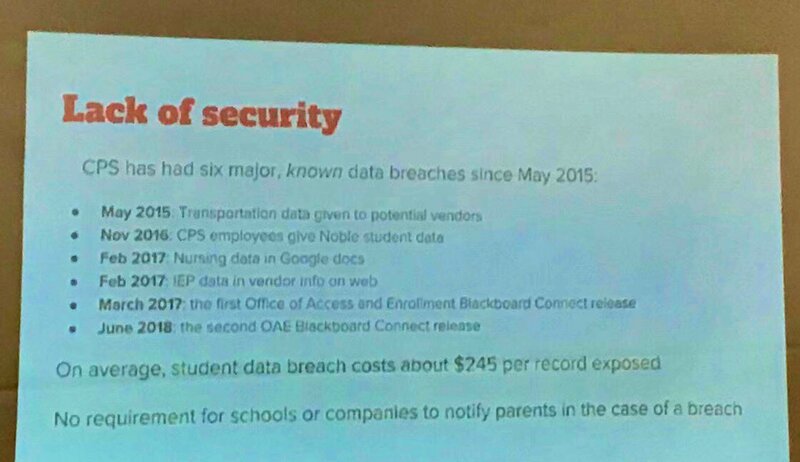 Keeping data secure is expensive and ISBE guidelines aren’t always followed at the school level. Parents given no choice but to share data in order to receive services or instruction. 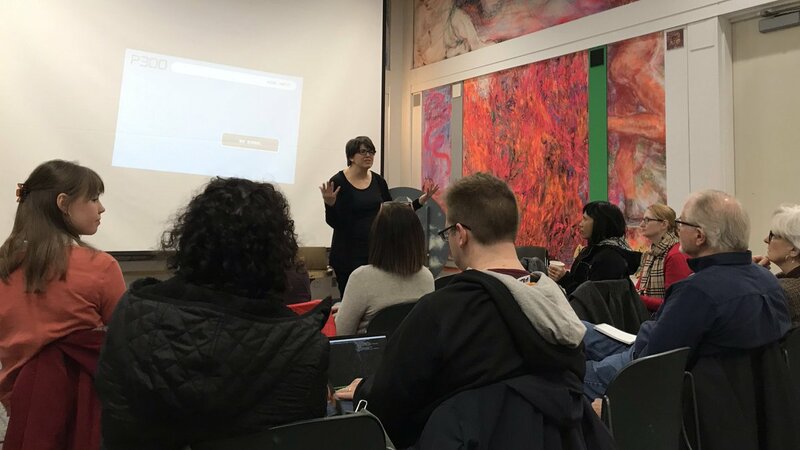 Discussion: what are the social emotional implications of increased #edtech requirements in schools and how do we bring the discussion to our schools? Thanks to everyone for a lively conversation about student data privacy and protection. 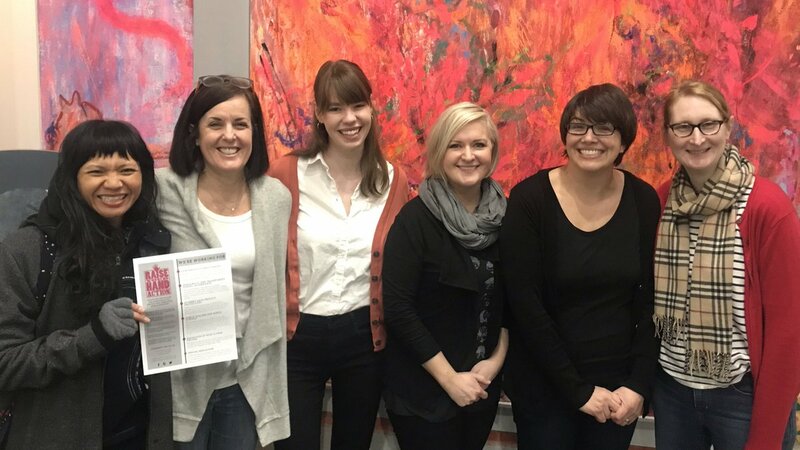 Thank you Karen Convery Lee for organizing and Emily Melbye COS for @RepAnnWilliams for joining us! 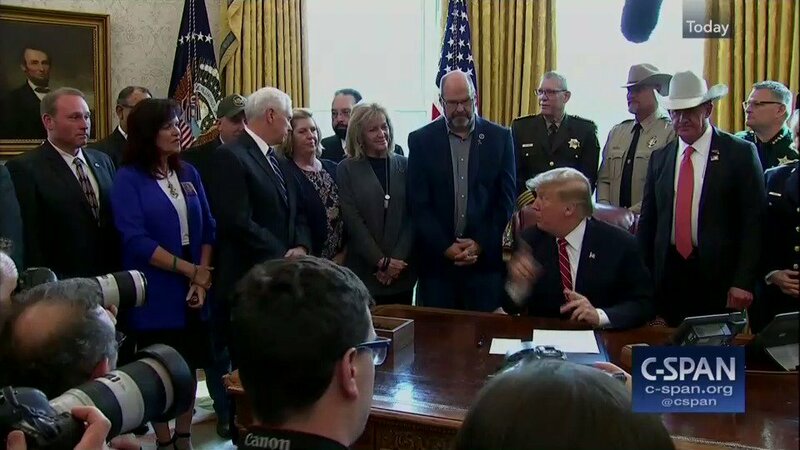 Parents of children killed by immigrants stand by Trump during Oval Office event to announce he's vetoing Congress' resolution to block his national emergency. 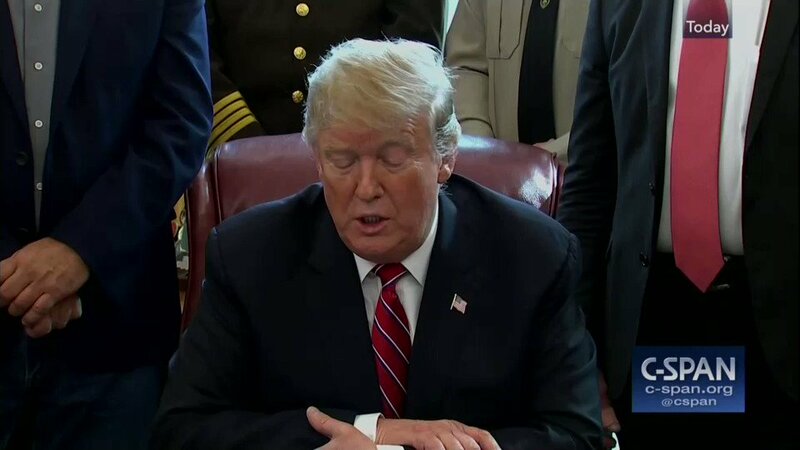 TRUMP echoes white supremacist rhetoric: "Congress' vote to deny the crisis on the southern border is a vote against reality...People hate the word 'invasion,' but that's what it is. It's an invasion of drugs, criminals, & people...in some cases, they are killers." 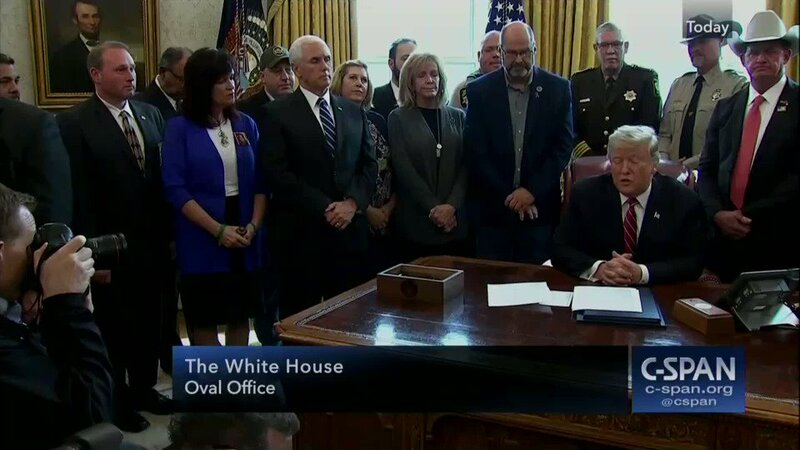 TRUMP: "I was elected by a very, very great group of American people. Millions and millions of people because they want security for our country. And that is what we are going to have." 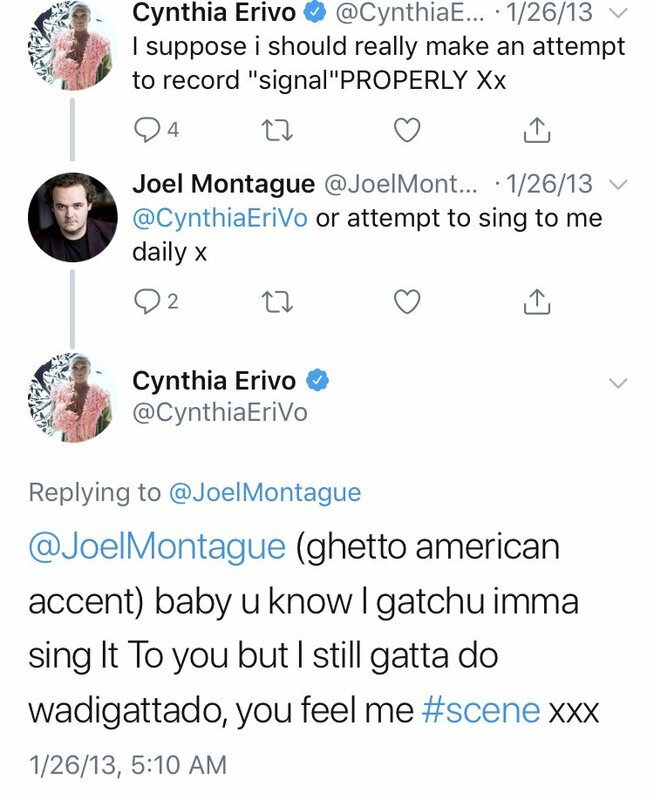 Here is why Cynthia Erivo, in particular, should not play Harriet Tubman. TL; DR: There’s a troubling pattern of Cynthia repeatedly, deliberately, selectively *choosing* to not give respect to African-American heritage – the heritage of Harriet Tubman. Note: There’s an argument to be made against Africans/non-DOS Brits playing important African-American figures – & vice versa. Performance & perspective, where & how we take up space, larger economic & cultural issues at play. Others have unpacked that; this thread won’t. This thread is about why Cynthia Erivo should not play Harriet Tubman, “the Moses of her people” & a sacred African-American ancestor. It goes beyond Cynthia’s birthplace, accent, heritage & even her association with an ethnic bigot. It rests on a pattern of behavior & choices. 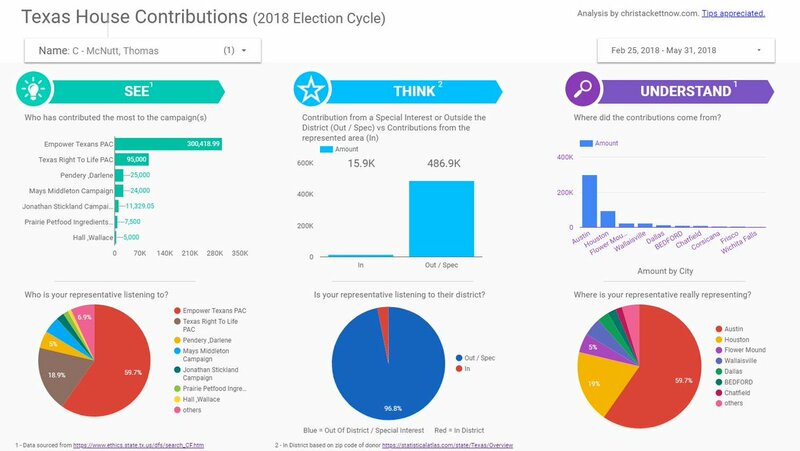 Lots of outside money pouring into HD008. 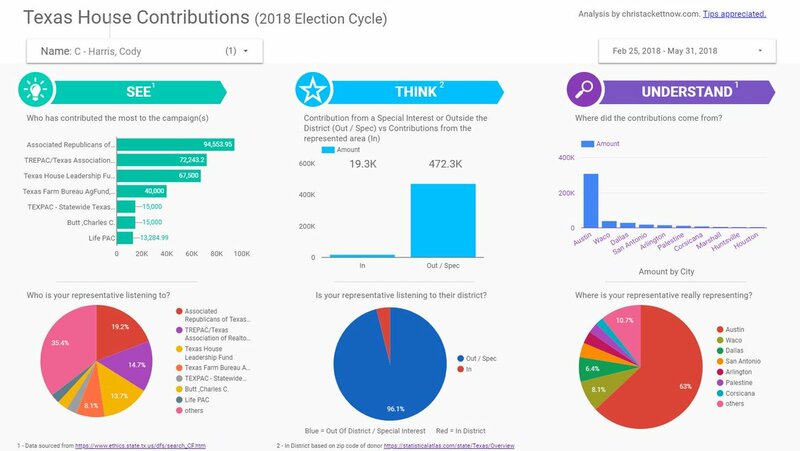 When 90.6% of a candidates funding comes from those directly connected / invested in a single org (Empower), if I lived in HD008, I'd be very concerned my voice wouldn't be heard by McNutt.